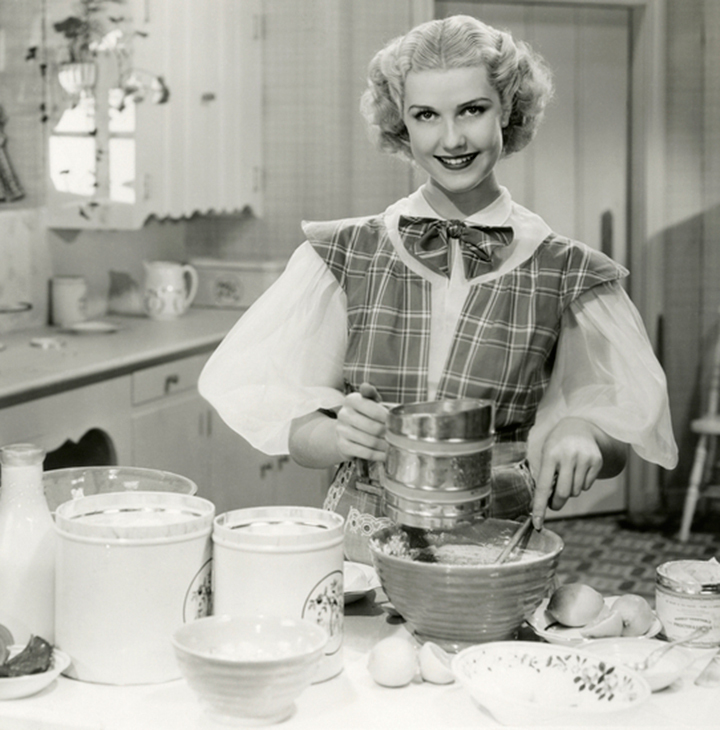 Gender roles and family life have changed since the 1950s. Too many land use policies have not. Urban planning professor Mildred Warner explains how daily life could be less stressful for caregivers and older adults if our spaces and places were more smartly defined. 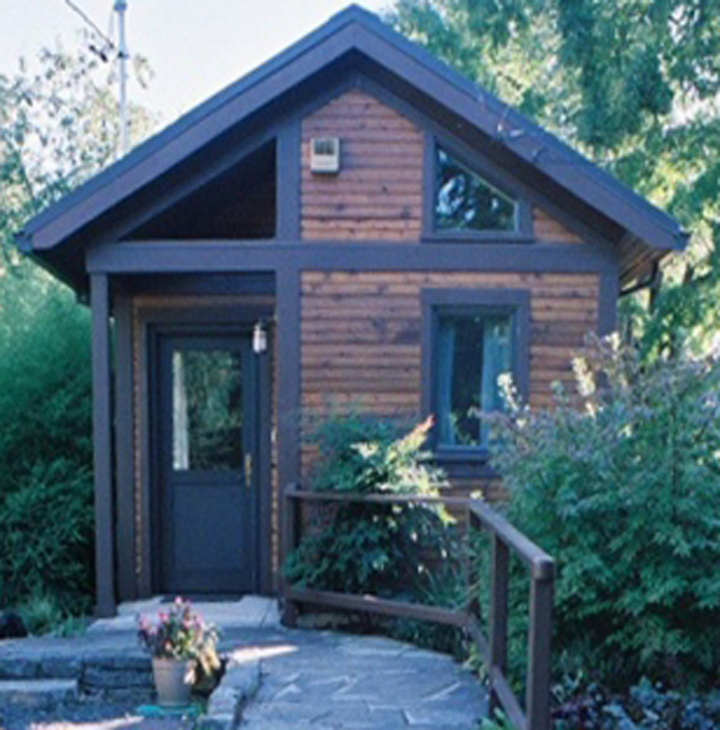 Commonly referred to as "granny flats" or in-law suites, accessory dwelling units (ADUs) can keep families close and enable people to age in place. But lots of municipalities don't allow them.